Making History Visible brings together historical and contemporary works to consider the role of visual art in creating a multifaceted image of American identity and history. 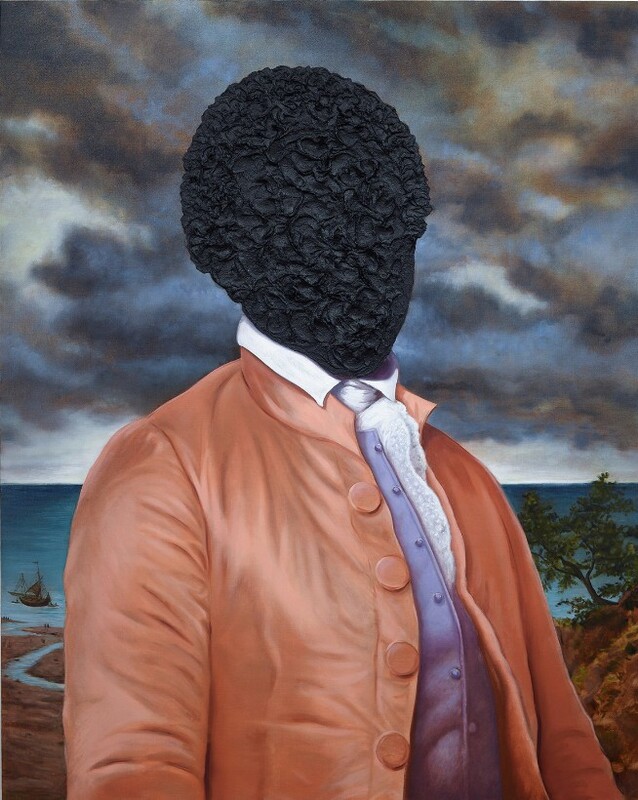 This fall, as Princeton University examines its historic links to the institution of slavery, this installation juxtaposes works from the eighteenth and nineteenth century with those of contemporary artists to call into question who is represented, who is invisible, and what cultural values are embedded in the visual traditions of American history. WHEN: Thursday, November 9, 5:30 p.m.
Daniel Peacock, graduate student in the Department of Art and Archaeology, discusses the exhibition Clarence H. White and His World: The Art and Craft of Photography, 1895–1925. A reception in the Museum will follow. 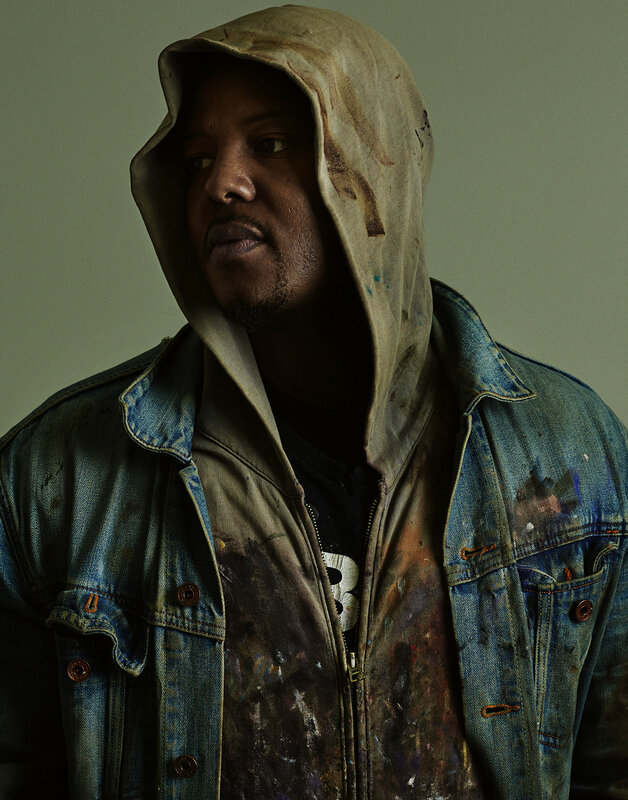 WHEN: Thursday, November 16, 5:30 p.m.
Join the renowned American artist Titus Kaphar—whose work forms the conceptual core of the Museum’s engagement with the Princeton and Slavery Project—for a discussion of the motivations and methods behind his practice. After the lecture, student tour guides will be present in the gallery to discuss the installation Making History Visible: Of American Myths and National Heroes and will then lead visitors to Kaphar’s new sculptural commission at Maclean House. A reception in the Museum will follow. Are you a Friend of the Museum? Getting ready to start shopping for the holidays? Don’t miss out on your special sale days. Contributor, Curator’s Circle, Director’s Circle, and Partner level members receive 25% off their entire purchase. Individual and Family level members receive 20% off their entire purchase. 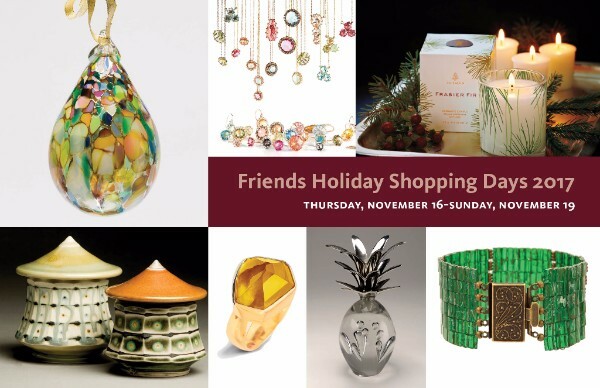 If you’re not yet a Friend of the Art Museum, join today and receive this special discount that comes but once a year! 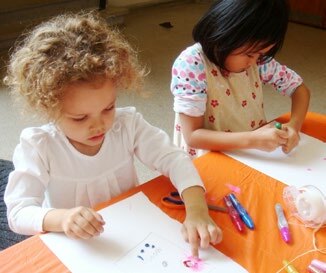 Join us on Saturday mornings for family fun in the Art Museum. Drop in anytime between 10:30 a.m. and 1 p.m. and enjoy an engaging gallery activity followed by a related art project. Each week has a different theme. Come for fifteen minutes or two hours—whatever your schedule allows! All ages are welcome; no tickets or reservations are needed. 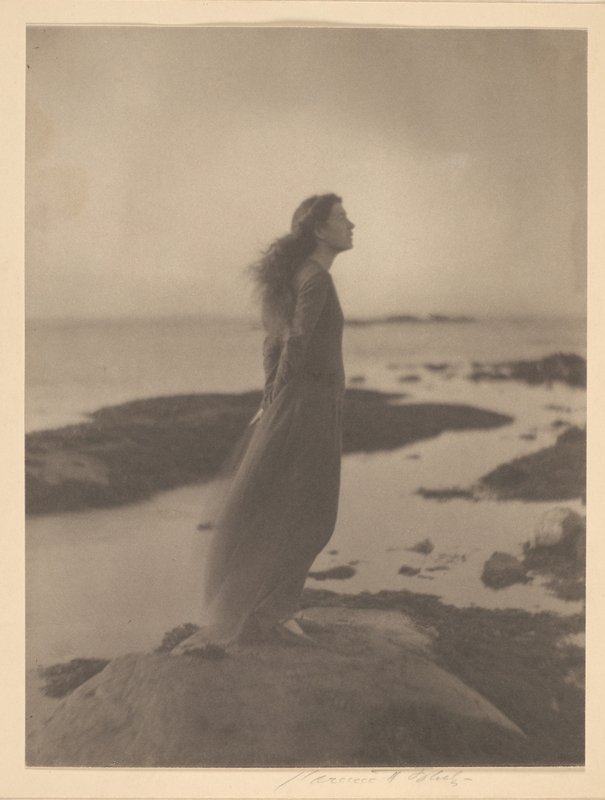 Create a cyanotype inspired by the images and techniques in Clarence H. White and His World: The Art and Craft of Photography, 1895–1925. Search the Museum for animals of all kinds and craft a pet to take home.